Our snow and ice removal team will create your ideal snow removal plan. We are ready to plow your residential driveway or your company’s parking lot. 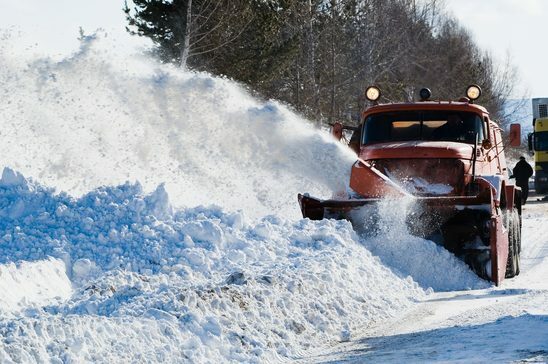 Call us today for a full list of our commercial snow services. We have the tools and experience to keep your home, office or storefront free of snow and ice!